During Anime Expo 2018, Denpasoft announced upcoming sequels and new visual novels to be localized. 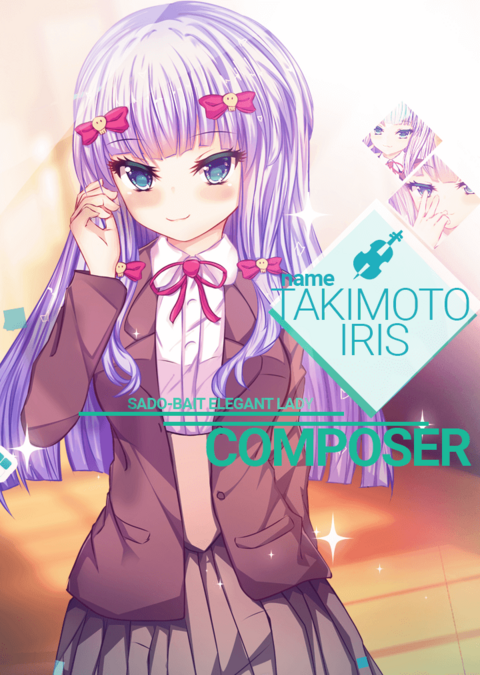 At Denpasoft’s panel at this year's Anime Expo, they announced a few sequels to previous games and new titles coming to the West. 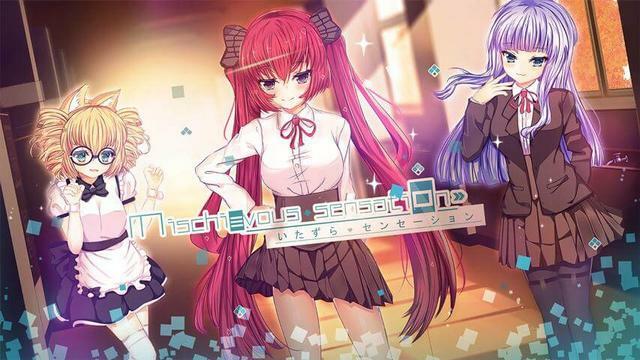 First off, we have written about how the first installment of the popular web novel-turned-visual novel, I Walk Among Zombies, was coming to English speaking audiences. 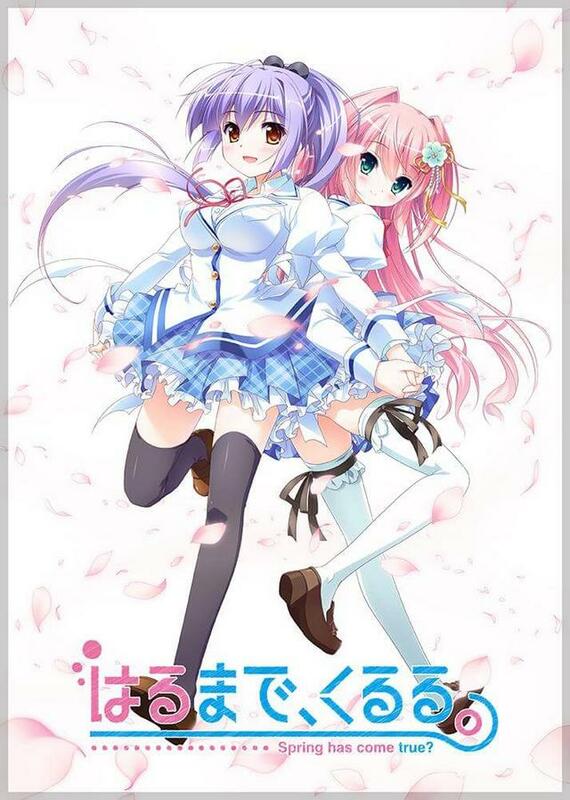 Denpasoft has announced that, not only did they make the first volume in the series available for purchase during the panel, they plan to localize the rest of the volumes of I Walk Among Zombies. 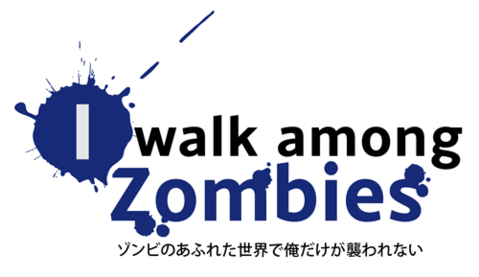 Developed by Seacoxx, the I Walk Among Zombies series focuses on Yusuke, an ex-office worker who becomes invulnerable and unappealing to the zombies that have invaded the world. With so much chaos happening around him, Yusuke decides to take advantage of his new ability. 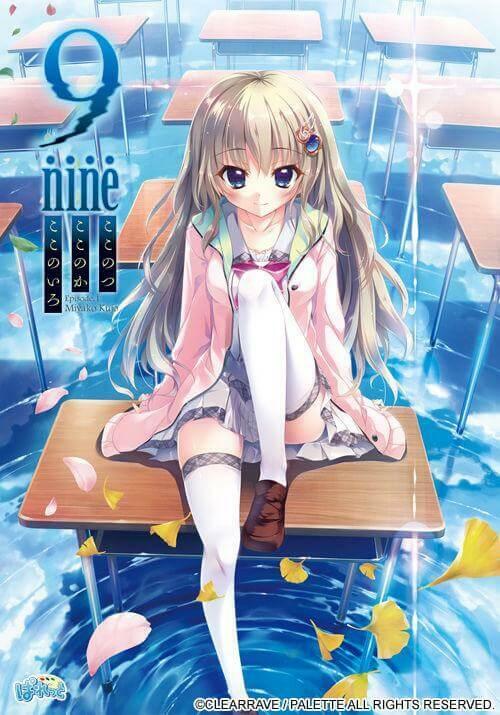 One of the new series that Denpasoft has taken up is 9-Nine-, a visual novel series developed by Palette, the same developers behind Saku Saku: Love Blooms with the Cherry Blossoms. The series will be released in episodes and one heroine will be the main focus of each episode. 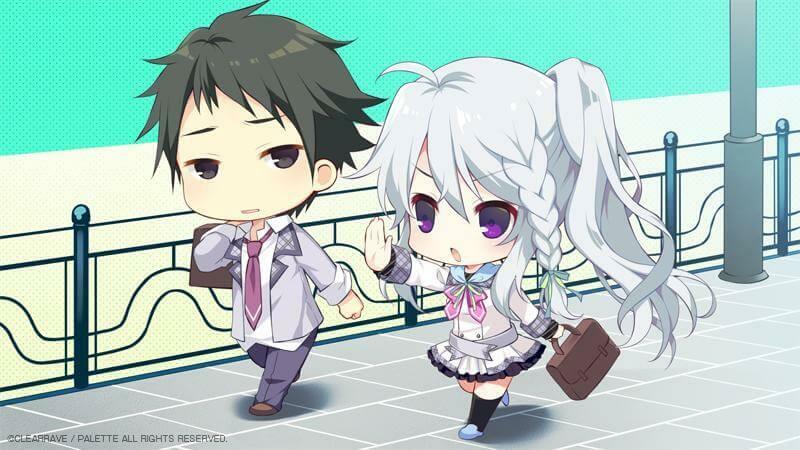 The story takes place in Shiromitsugawa City, an academic city with no particular characteristics. 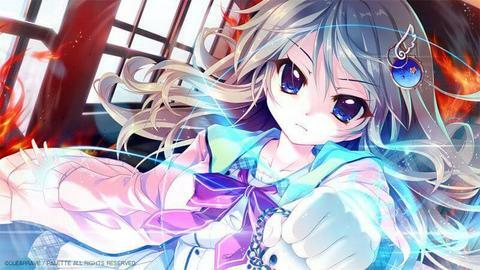 Though Niimi Kakeru, a young ordinary student, seems to live a peaceful life, the destruction of the sacred relic of the Shrine of the White Serpent has changed his life. 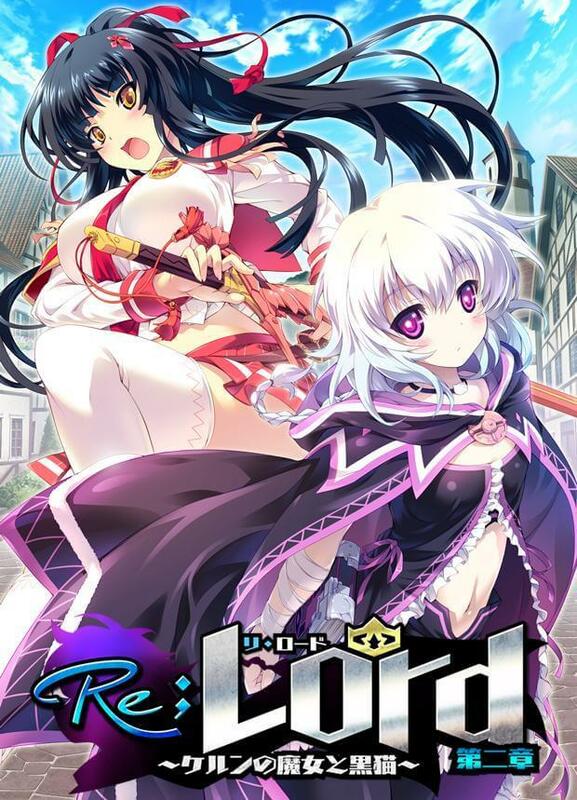 The second volume in the Re;Lord trilogy is also going to be localized. 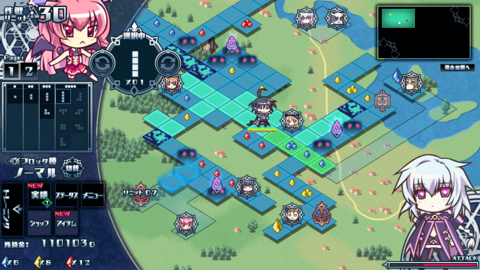 Developed by Escu:de, Re;Lord is a series of strip battle simulators involving strategy and battle gameplay. Re;Lord 2 follows Wilfred and his companions, as they battle the witch, Iris, who has turned the land of Cologne’s occupants into evil spirits, crows, and otherworldly creatures. 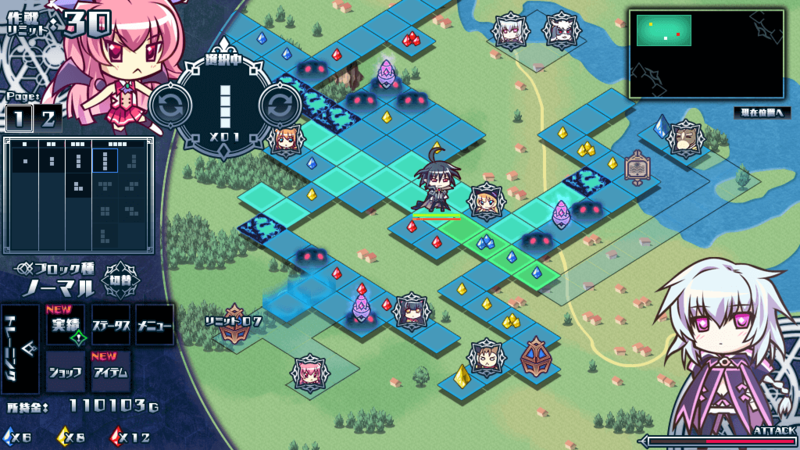 It’s up to Wilfred and his friends to liberate the rest of Groessen and return the world back to its peaceful state. Majo Koi Nikki, also known as Witch’s Love Diary, was Quoobrand’s debut visual novel. It revolves around Alice, a girl who is experiencing love for the first time. 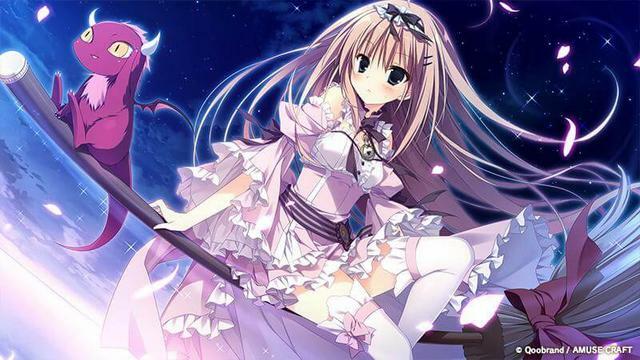 While Alice and her friends were investigating a clock tower in a forest on the outskirts of the academy, she picked up a mysterious diary that fell from the tower. Taking it home, she gently opened up the diary and there she found the contents of a young man's daily life. With the diary in hand and this little town as the stage, a girl's first love... a story of unrequited love begins. 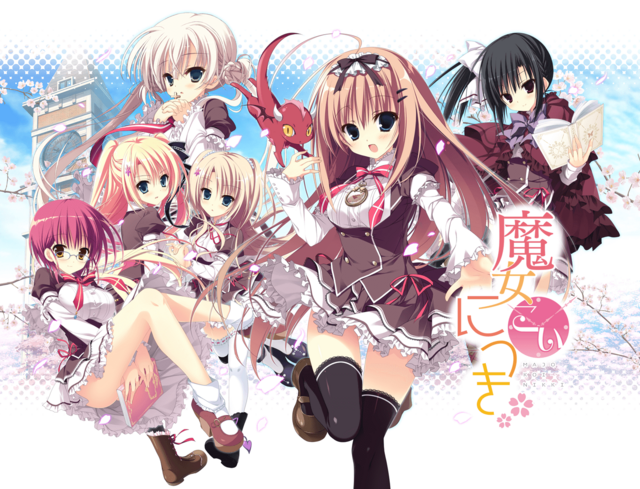 Developed by Sumikko Soft, Harumade Kururu is a harem nukige with a mix of comedy and mystery. 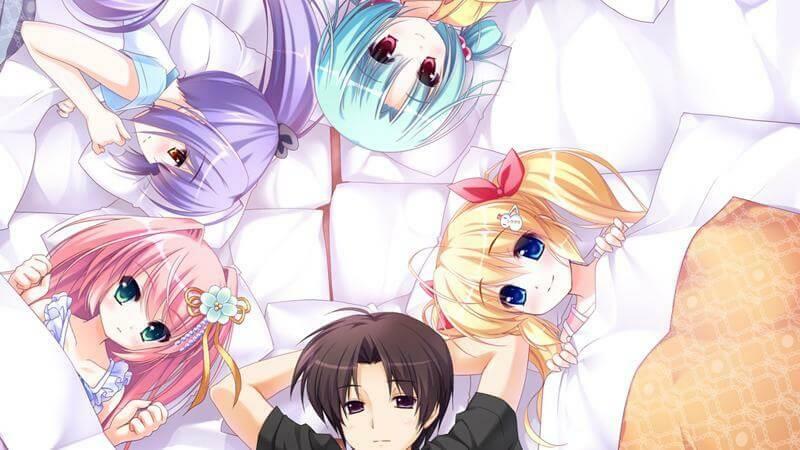 In an unknown location, a young man is surrounded by four girls and not much else. In such a quiet and solitary place, one girl exclaims, “We’ll make this place a harem for him!” Thus, a series of lusty events unfolds around the young man. Mischievous Sensation is a romantic comedy VN, developed by Latte Coffee VN. 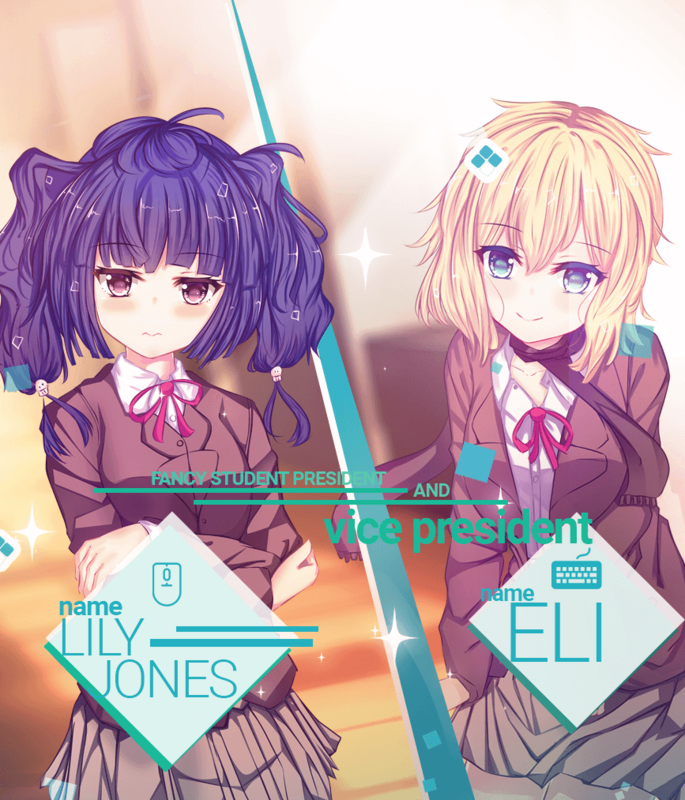 The game was made in Unity with the dev-team’s Foca VN Engine and features animated sprites. The protagonist just finished his vacations, and is about to start a new scholar year. 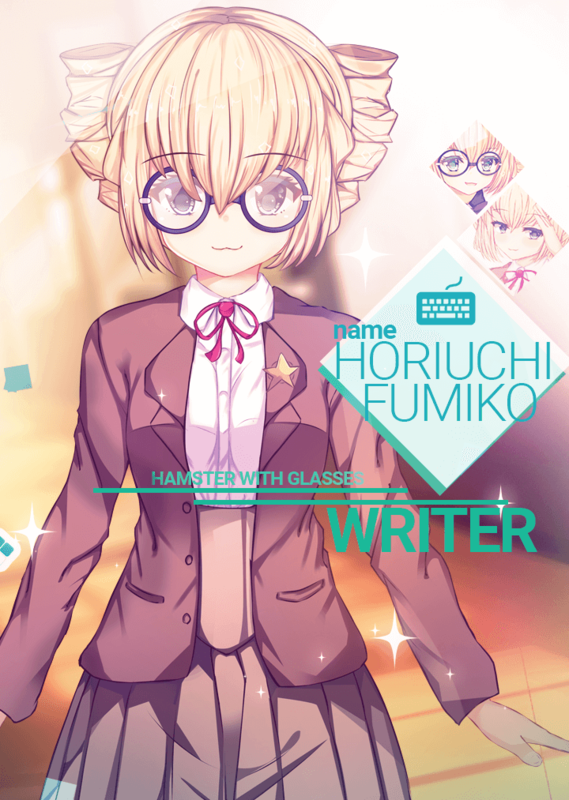 He spent a great part of his vacations playing eroge and planning the development of a game about magical girls, alongside his partner and artist Moe_Lover24, a big friend of his. 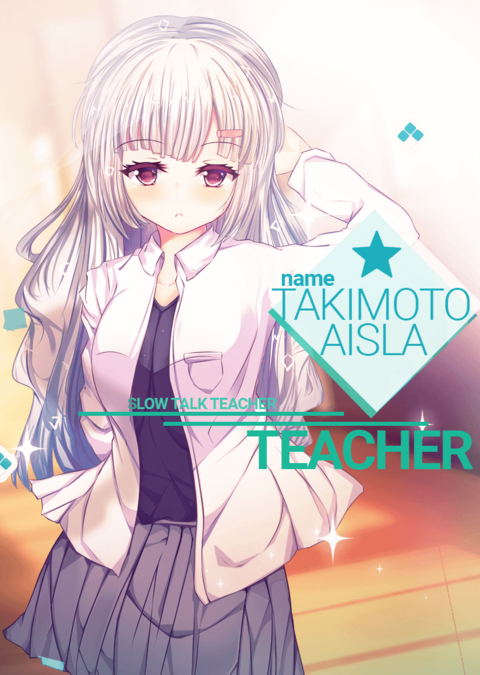 The return to his student life started with the departure of his childhood friend Fumiko, thus forcing him to socialize with the other people from his class, though, could this be possible for him? 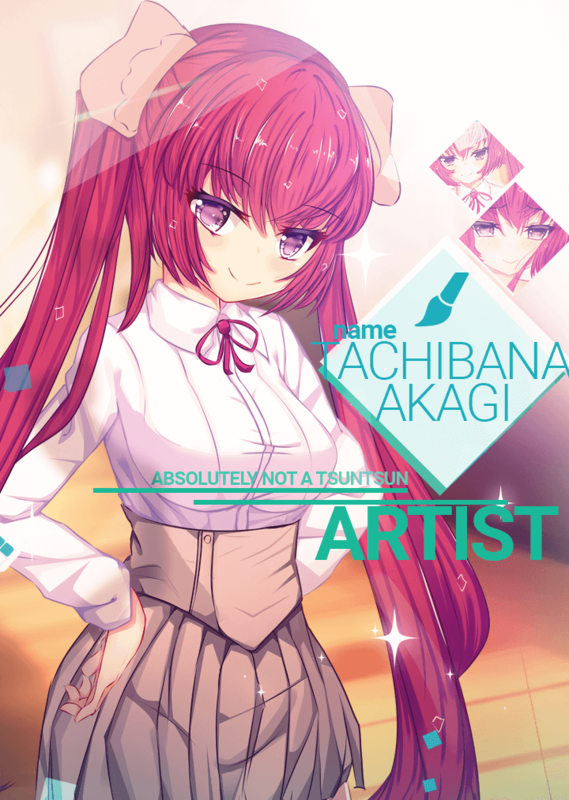 You can read all of the announcements in full on Denpasoft’s news page.